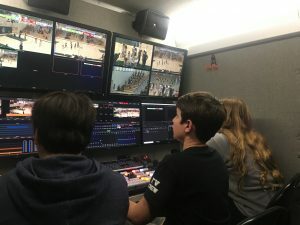 You’ve seen the MC Sports truck at local schools like Menlo-Atherton, Paly, and Gunn Become part of the production team! MC Sports is adding crew members. Register for a summer camp and gain all the skills needed to crew! 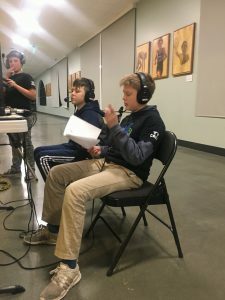 Besides learning valuable and fun media skills, the kids make new friends and work as a team to crew camera shoots using the Media Center’s mobile production truck We cover high school sports and other local teams with an all volunteer crew of youth mentored by experienced industry professionals. The crew is open to 6-12th graders. Contact sara@midpenmedia.org or telephone 650-494-8686 to learn more. Check out a recent game!